The “Import Substitution - 2016” awarding ceremony took place on 4th of August, 2016 at Radisson Royal Hotel Moscow 5*. The event was carried out within 44th Public Recognition Ceremony “National Economic Elite”. An Import Substitution in terms of replacement of imported goods with Russian ones at the Russian market is not a new task, but, recently, it became urgent for our country. Today, an import substitution is, to begin with, a solution for one of the main problems of Russian economy – its diversification. Russia is currently starting a global campaign on satisfying an inner demand with Russian production, and the priority target of the award is to reveal and recognize the services of companies and enterprises acting in import-substituting branches of Russia’s national economy. Being one of the leading import-substituting enterprises (based on the results of 2013–2015), DYNAMICS SPC on 4th of August, 2016 was awarded with “Import Substitution - 2016” certificate and prize. Besides, for its contribution to consolidation of Russian economy DYNAMICS SPC was also awarded with a National quality sign “Russia’s Choice”. Selection of nominees for the “Import Substitution - 2016” award was carried out on the basis of an analytical research by the Fund for the Promotion of Enterprise Development using the data by the Federal State Statistics Service, rating agencies and other open information sources. 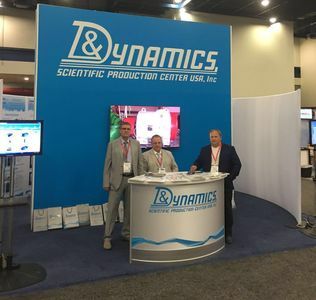 DYNAMICS SPC Celebrates 25th Annyversary! 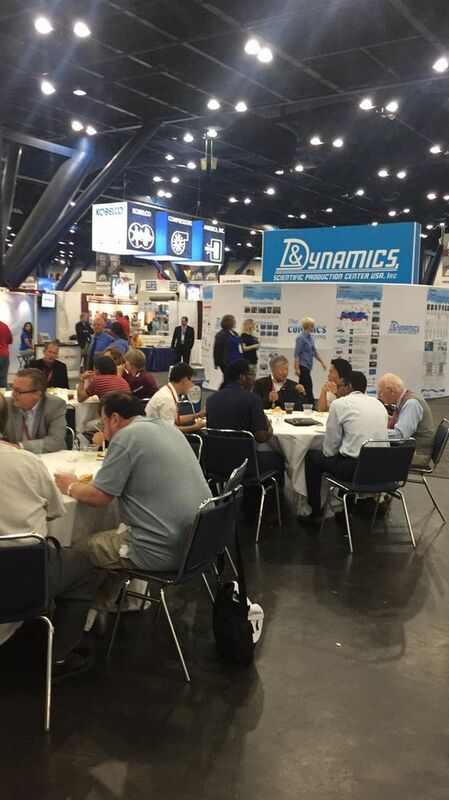 Series of events devoted to the DYNAMICS SPC 25th Anniversary were held on 24-25 of August, 2016. On the first day the VI Russian Workshop “Industrial Safety Risks: Assessment and control” “Risk Monitoring of Complex and Unique Facilities” took place. 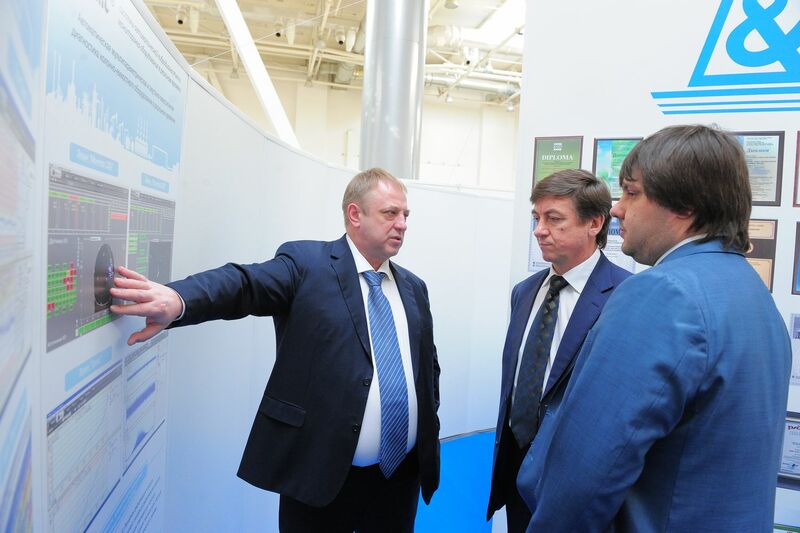 The Minister of Industry, Transportation and Innovative Technologies of Omsk Region V.I. Belov opened the Conference. The Conference covered 14 presentations. 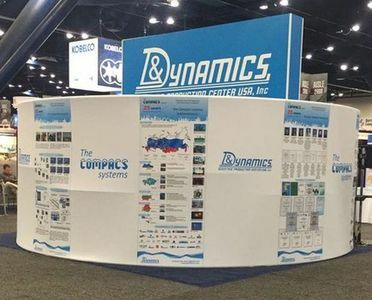 On the second day of the DYNAMICS SPC 25th Anniversary the Scientific and practical Conference “Technology of the Safe and Resource-Saving Operation and Maintenance by means of the COMPACS® ACS™” took place. 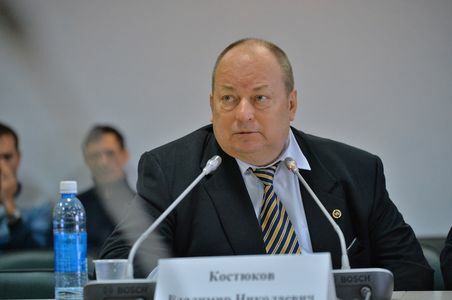 Vladimir N. Kostyukov – Chairman of the Board of directors of DYNAMICS SPC, Chief designer of monitroing systems of RAE, Chairman of Siberian Scientific Monitroing Centre of production and transportation facilities of RAE, Doctor of Technical Science, Professor, Russian Federation Government Award-winner, full member of the Russian Engineering Academy, member of the International Academy of Social Sciences opened the Conference. There Conference covered 8 presentations. 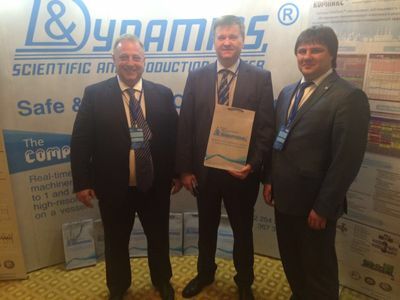 After the presentations were made, the participants and guests of the Conference representing scientific organizations, petrochemical companies of different cities and CIS countries congratulated the DYNAMICS SPC with its 25th Anniversary and presented its Chairman with a ceremonial certificates and gifts. The event was closed with a conducted tour of the Company. Siberian scientific monitoring center of Russian Academy of Engineering (RAE) for production and transport complex based on DYNAMICS SPC and established by the decision of RAE general committee on 15 Oct. 2015, was presented during the round table “The ways of providing resource-saving technology safety of machines and facilities of hazardous industry branches of Siberia”. The round table was opened by Igor V. Lukyanov the Deputy Minister of Omsk region. In his introductory statement he wished breakthrough, high technology, innovative and significant for Russia scientific discoveries and achievements on Siberian scientific monitoring center of RAE and its specialists. 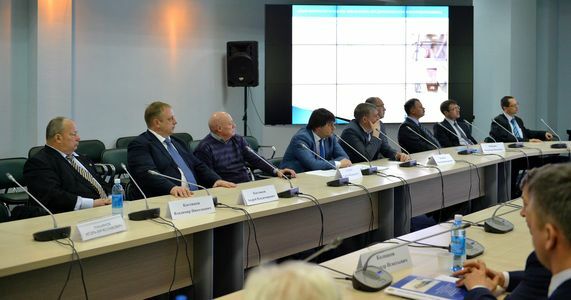 Later Sergei Pechenev the Deputy Director of Siberian management of Rostekhnadzor presented his report “About conditions and goals for development of technology and industrial safety in Siberian Federal District”. He noted the major problems in providing safety operation of hazardous facilities and role of Rostekhnadzor in providing such safety. Vladimir Nikolaevich Kostyukov - Doctor of Technical Science, professor, member of RAE and IASS, president and scientific adviser of Siberian scientific monitoring center of RAE presented his report “About creation and activity area of Siberian scientific monitoring center of Russian Academy of Engineering (RAE) for production and transport complex”. In this report he introduced the members and determined purposes, goals and directions of the Siberian scientific monitoring center. Afterwards, the members of the Siberian scientific monitoring center provided information about the activity courses of the center in different industry branches. Besides, S.F. Samkov Deputy Director General of Omsk Refinery and V.I. 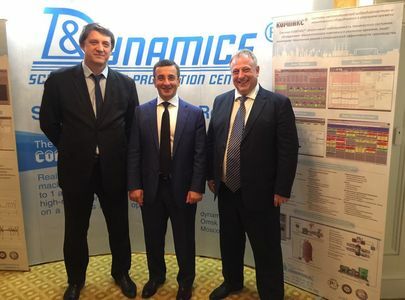 Makarov Chief Engineer of Omsk Refinery's Machinery and Repair Plant reported on the results of DYNAMICS SPC and Siberian monitoring center RAE. The report was dedicated to increase of safety, reliability and resource-saving of production facilities at the Omsk-refinery. More than 30 representatives of refineries from Omsk and other cities have participated in the Round table. About 10 reports and offers concerning problem of safe operation of machinery and facilities of hazardous industry branches were presented. 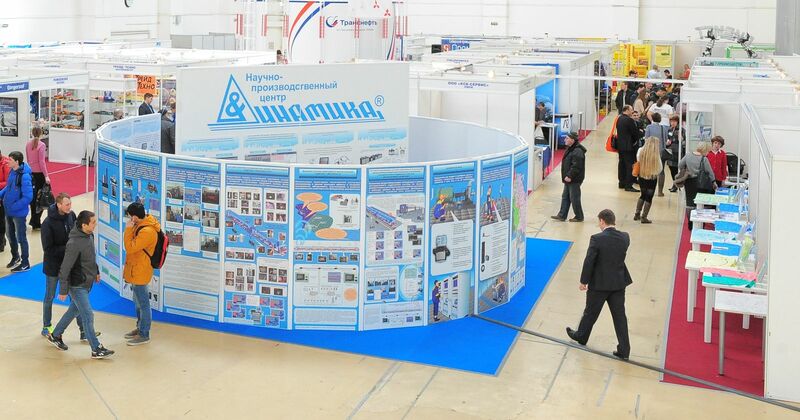 Siberian industrial and innovative forum “Promtehexpo” was held from 23 to 25 of March, 2016 in regional congress hall of expocenter in Omsk. 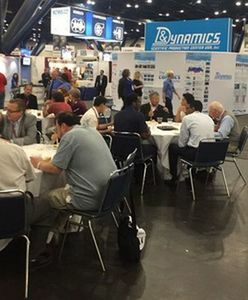 Within the forum frameworks the “Safety and connection industry” exhibition, as well as round tables and meetings were held. This exhibition was arranged as a part of the network project “Safety exhibition net” featuring Exposition Companies Association “Bizon” (Moscow). 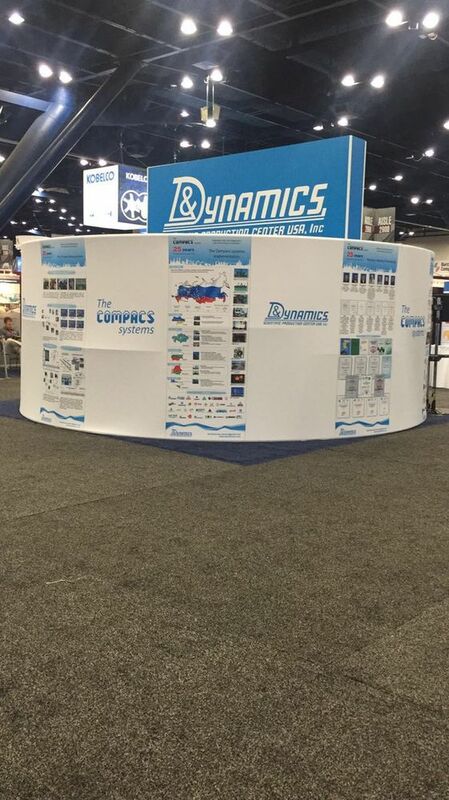 DYNAMICS SPC has participated in the exhibition and the round table. 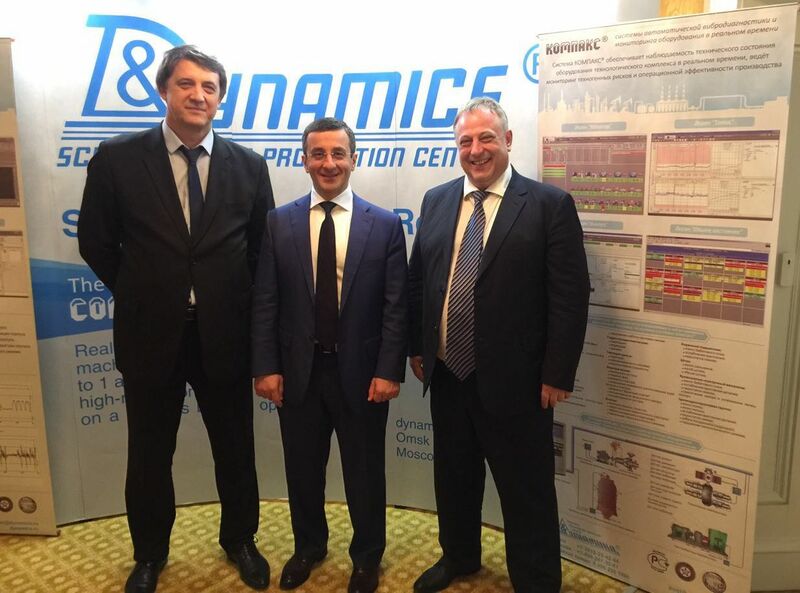 Transneft specialists led by the Chief Engineer visited DYNAMICS SPC. 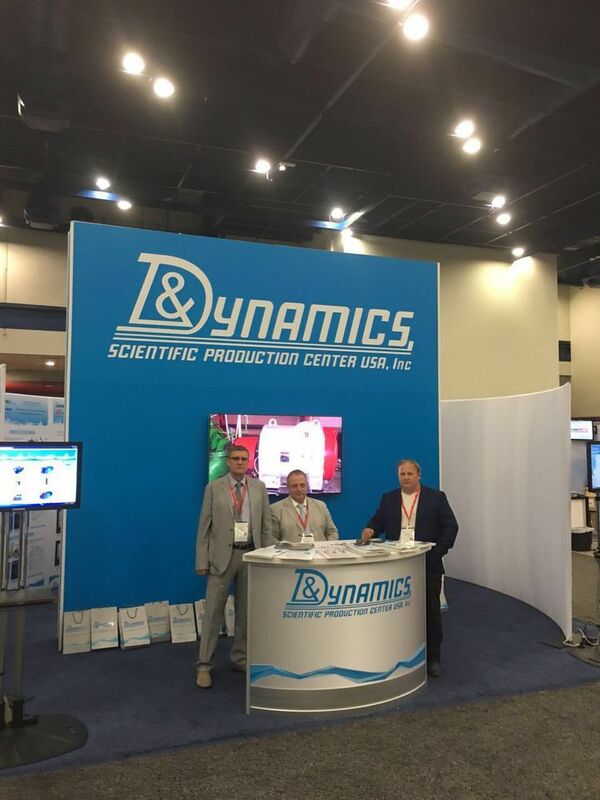 In March 2016, DYNAMICS SPC conducted pre-certification training and certification of personnel on non-destructive testing methods. From 21 to 25 of March 2016, specialists of DYNAMICS SPC conducted pre-certification training and certification of personnel on vibration analysis, acoustic-emission, visual and measuring methods of non-destructive testing. The experts from Omsk, Saratov and Pavlodar have successfully passed the exams and were qualified with I and II levels of non-destructive testing specialists. The next pre-certification training and certification will be held on 21-25 of November 2016.